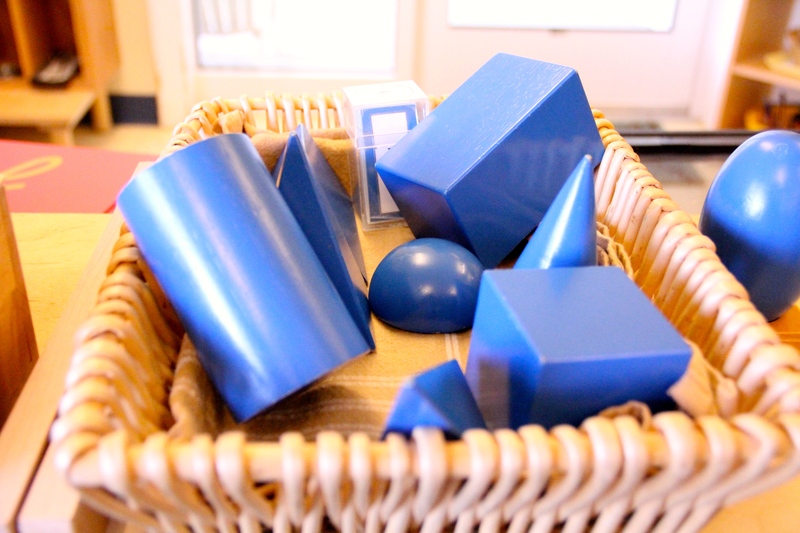 Spend the day reviewing and revisiting Children’s House Montessori education. 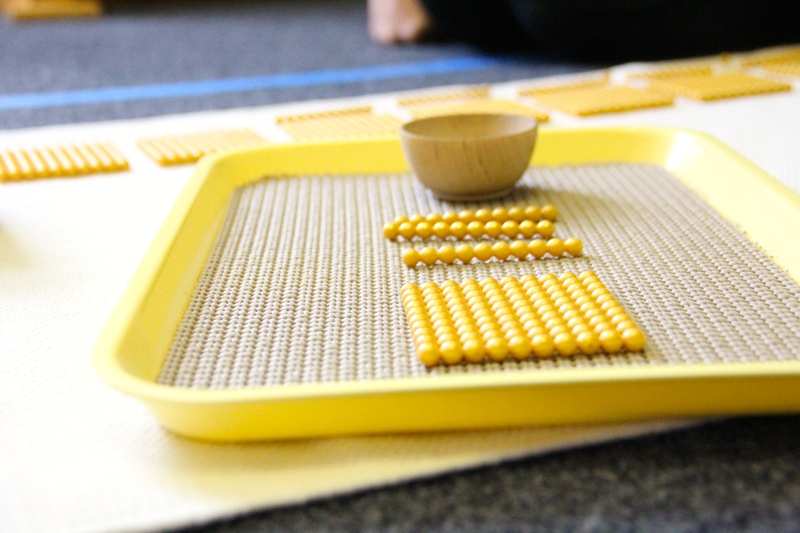 This workshop will cover basic principles of Montessori theory and how they relate to normalization. In addition to an overview of the Montessori classroom, special attention will be given to Practical Life and Freedom and Discipline. The participants will gain an understanding of how the prepared environment and the preparation of the adult help the child exercise his will and intelligence. Go beyond the traditional exercises to expand on the creative and mathematical thought process. Take an in depth look at the relationships among the sensorial materials to make new discoveries. Download the registration form and return it completed with payment for total amount made out to: Chesapeake Montessori School. Lunch is from 12-1 for each workshop. You are welcome to bring your lunch. We have refrigerators and microwaves available for participants use. Restaurants and fast food places are only 5 minutes from the school. Workshops are $100 per person. Register for 2 workshops for $175. Schools sponsoring teacher attendance may elect to send different participants to each workshop. You must pay with one check. You will receive a certificate of attendance that may be used toward Professional Development hours. Hours granted will be based on course selected. Virginia Montessori Teacher Education Center is a MACTE accredited and AMS affiliated teacher education program and Chesapeake Montessori School is an AMS full affiliate.